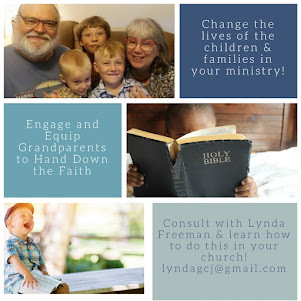 About the Children's Department: Legacy Grandparenting Summit - It Is For You & the Grandparents in Your Ministry - You Could Save on Registration! Legacy Grandparenting Summit - It Is For You & the Grandparents in Your Ministry - You Could Save on Registration! 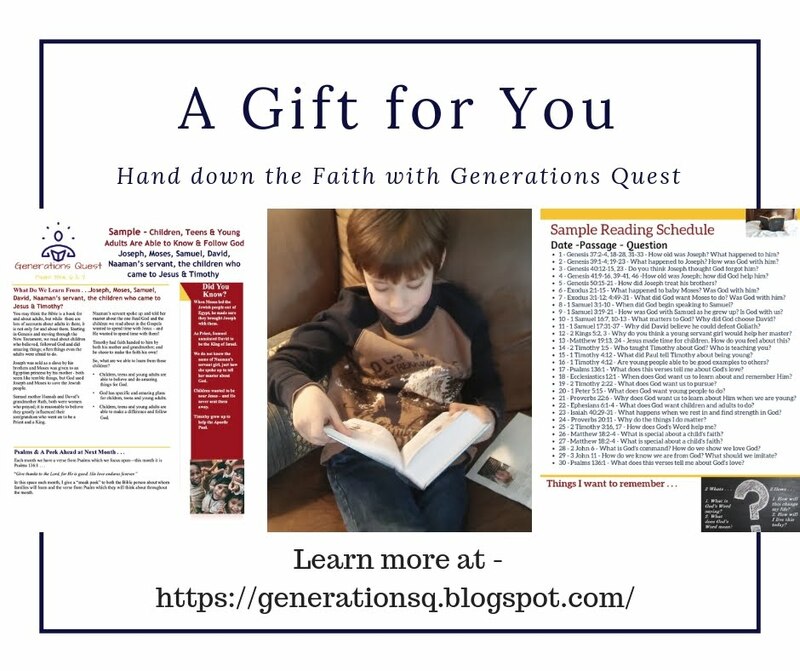 The Legacy Grandparenting Summit is a national conference for today’s Christian grandparents who want to be inspired and equipped to pass their faith on to their grandchildren. Grandparents play a unique and profoundly influential role in the lives of grandchildren—second only to parents—yet they are one of the most underserved groups in the church. Today’s grandparents don’t consider themselves to be “seniors” in the traditional sense. They are generally healthier and more vital than any other generation of grandparents in history. Twenty-first Century grandparents are just as likely to be rocking to their favorite tunes as they are to be rocking in their favorite chairs. 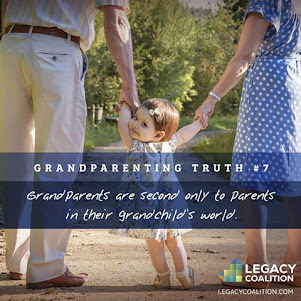 Now in its second year, the Legacy Grandparenting Summit has been designed to equip and encourage this generation of active grandparents to stay connected and involved with their grandchildren in positive and powerful ways. Through nationally known speakers, breakout workshops and an extensive resource center you’ll find encouragement, teaching, and inspiration. 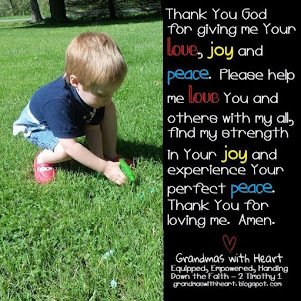 Grandparents: If you are a grandparent, you will find inspiration, ideas and an amazing display of resources to help you realize your potential to grandparent successfully. 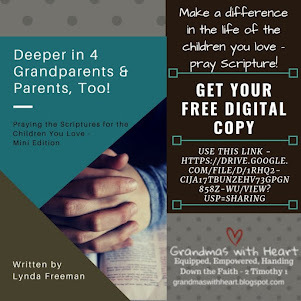 Church Leaders: If you are a pastor or adult ministries leader, learn how your church may reach out to grandparents and provide them with the encouragement and resources they need. There will be breakout sessions especially for church leaders! This year’s Summit will be November 2-4 at Lake Pointe Church in Rockwall, TX. Register now to reserve your place! Space is limited so register early! Early-bird and group discounts are available. Plan to take part this year - and invite the grandparents and church leaders you know to come with you . 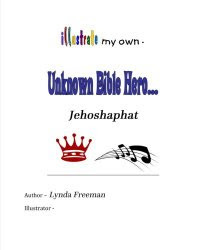 . . you, and they, will be so glad you did! 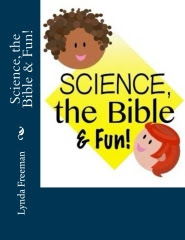 Find out more at this link. Early Registration Discount Ends May 31! Don't miss this opportunity to save 15% this year's Legacy Grandparenting Conference. You'll be motivated like never before with this year's power-packed line up of leading Christian speakers. 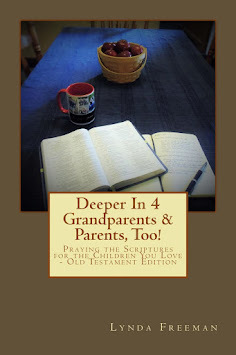 Be encouraged in your intentional grandparenting — but hurry, this discount ends May 31, 2017!